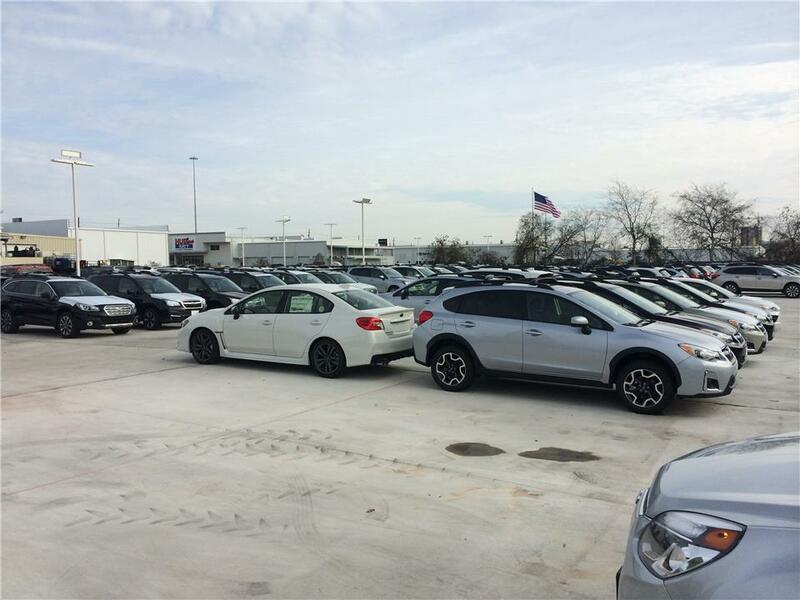 A thriving Subaru dealer in western Houston needed more space to hold its growing inventory of cars. Space was limited, so the engineers at Interfield Group worked to maximize the usable land space by reconfiguring the stormwater system by replacing an above ground pond with an underground detention system underneath the new parking lot. Engineers specified a corrugated metal pipe (CMP) detention system made from 3,138 LF of 60” diameter, 16 gauge corrugated metal pipe. The system is designed to hold 61,512cf of stormwater and release it slowly over time to the city’s stormwater system. CMP was chosen as it provided low cover requirements, long service life, and lower installed costs. The system was installed by Boatman Design Build. Contech worked with Boatman to ensure a smooth installation, including staging delivery of the system to due to space constraints on site.